Telling your phone what to do is quickly becoming way cooler than, you know, touching it, and Pandora is on it. The company just announced Voice Mode, which will let you tell it what to play. It’s cool. 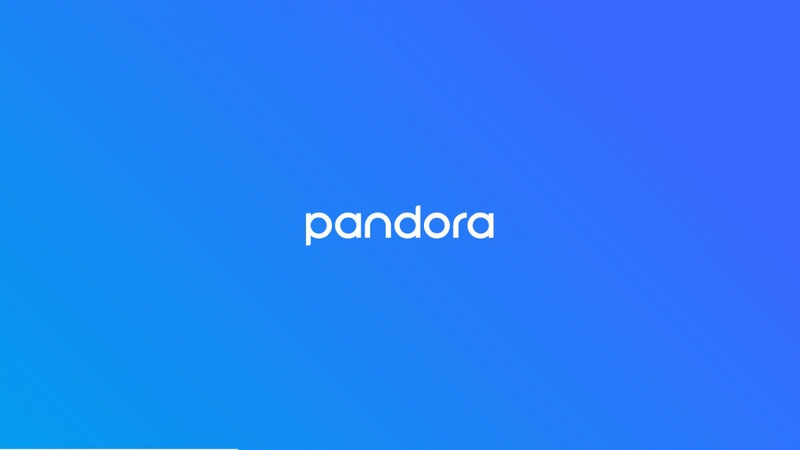 This new mode will be available on both Android and iOS and will be accessible with the phrase “Hey Pandora” with the app open. You’ll be able to change stations, as well as adjust the volume and play/pause content. You can also use it for specific requests, like “play music for relaxing,” which is a pretty nice touch. While some of these features are clearly only for users who subscribe to one of Pandora’s paid tiers, it seems that all users—both those who subscribe to Pandora or simply use the ad-based tier—will get access to Voice Mode in the coming weeks.